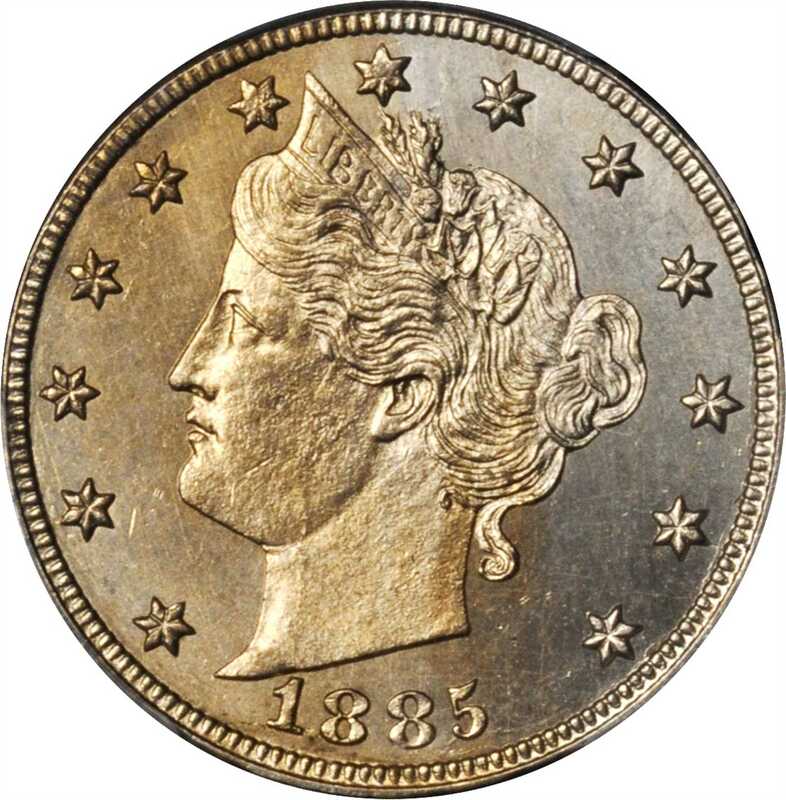 1885 Liberty Head Nickel. MS-66+ (PCGS).Splashes of iridescent golden-apricot toning enliven both sides of this lustrous, satin to semi-reflective example. 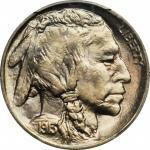 The strike is overall sharp and superior to that seen on many circulation strike nickels of this design type. Expertly preserved, and a delight to behold, this gorgeous Gem would serve as a highlight in an advanced Liberty Head set. 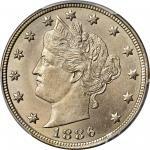 The 1885 is a low mintage issue with just 1,472,700 circulation strikes produced. 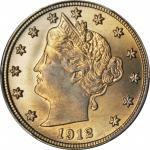 Since contemporary numismatists largely ignored these coins in favor of their Proof counterparts, virtually the entire mintage slipped quietly into circulation, where most were worn out and eventually lost. 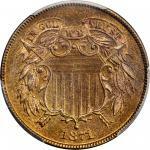 Today the 1885 is scarce in circulated grades and rare even at the lower reaches of Mint State preservation. 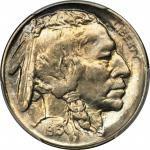 This premium quality MS-66+ is a decided condition rarity that is sure to sell for a strong bid. 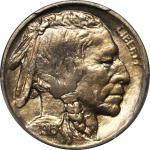 A scratch on the back of the PCGS holder is noted and, since it obscures viewing of the coins reverse, makes this piece a candidate for reholdering at PCGS, should the winning bidder choose to pursue that option on their own.